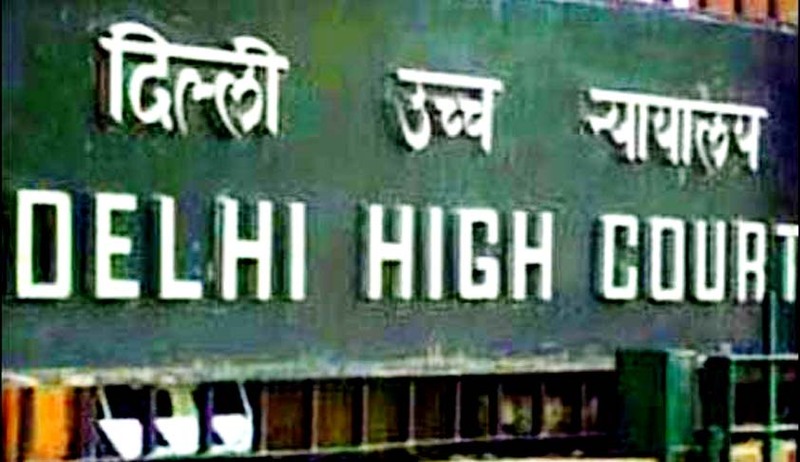 In a landmark Judgment, Delhi High Court today directed Government of NCT of Delhi, to discharge its constitutional obligation and provide a minor boy aged 7 years who is suffering from a rare genetic disease called Gaucher Disease, with enzyme replacement therapy at AIIMS free of charge as and when he requires it. The issue that arises for consideration in the Case was whether a minor child born to parents belonging to economically weaker section of the society suffering from a chronic and rare disease, gaucher, is entitled to free medical treatment costing about rupees six lakhs per month especially when the treatment is known, prognosis is good and there is every likelihood of petitioner leading a normal life. A young boy aged 7 years suffers from a rare genetic disease called Gaucher Disease, which is Lysosomal Storage Disorder, wherein the body cannot process fat resulting in accumulation of fat around vital organs of the body. If this disease is left untreated, the petitioner is unlikely to survive. Petitioner is the fourth and only surviving child of his parents; his other three siblings have already succumbed to the same disease. A treatment by the name of Enzyme Replacement Therapy is available for this disease. It is expected that patients receiving this treatment have a high degree of normalcy. The treatment, however, is monthly, lifelong and exorbitant. Petitioner's father, who is a rickshaw puller by profession cannot afford the same. Hence he approached the Court. The Court also opined that Government needs to seriously consider expanding its health budget if their right to life and right to equality as enumerated in Articles 14 and 21, are not to be rendered illusionary. If poor patients are to enjoy benefit of recent innovations in the medical field, like robotic surgery, genome engineering the Government must immediately think of increasing its investment in the health sector. i. All government hospitals could have a separate CSR/ Charitable entity/account wherein donations can be received. The donations could be subject to an audit. ii. Each hospital could have a designated officer, to whom applications for assistance can be made by patients in need. The decision to whom financial assistance could be provided, be left to the Medical Superintendent/CEO of the hospital along with Head of the Departments. Delhi could be adopted as the first model state. iii. The Ministries of Corporate Affairs and Finance could consider providing extra credit (for instance increased credit) for donations in certain sectors, such as health. iv. The Government could adopt a holistic approach to facilitate donations, so that the tax regime supports the said efforts. v. All donations in cash and kind must be accounted for, with complete transparency to ensure no misuse or misappropriation of donations. vi. Government hospitals could put up list on the State Department of Health website of the drugs, implants and devices they require for EWS/BPL patients. This way people would donate as per the need of each hospital. This could be revised on a monthly basis. vii. The State Government may put up a list of drugs, implants and devices which are excluded from its budget for which donations would be welcome. viii. Both the Central and State Governments could create a revolving fund to take care of recurring expenditure of patients suffering from chronic and rare diseases. - Develop and update a list of guiding principles/best practices in the area of donations in healthcare. - Develop a policy for tackling rare diseases and promoting the development of orphan drugs. - Evolve new and innovative methods for attracting spending in the area of healthcare. - This Committee could have representatives from various State and Central Government departments, private and government hospitals, non-governmental organizations working in the area of -healthcare, representatives of patients rights groups, representatives of pharmaceutical and other companies in the healthcare sector.